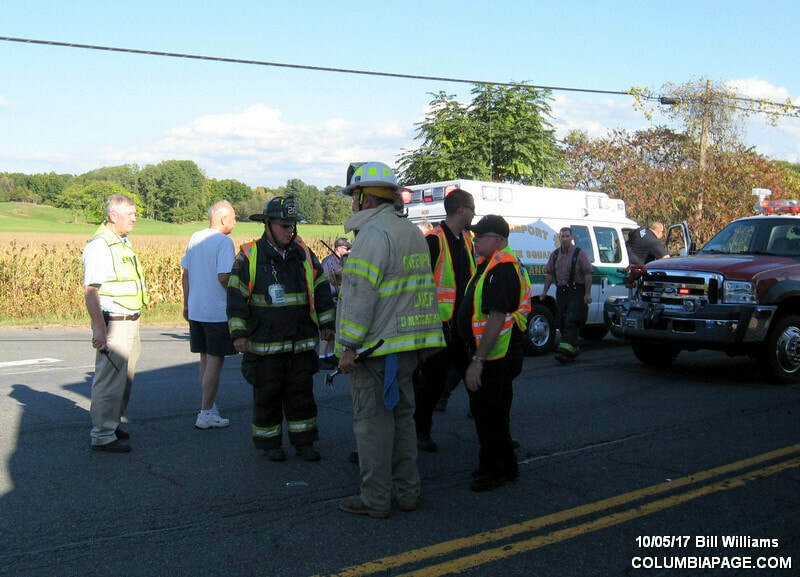 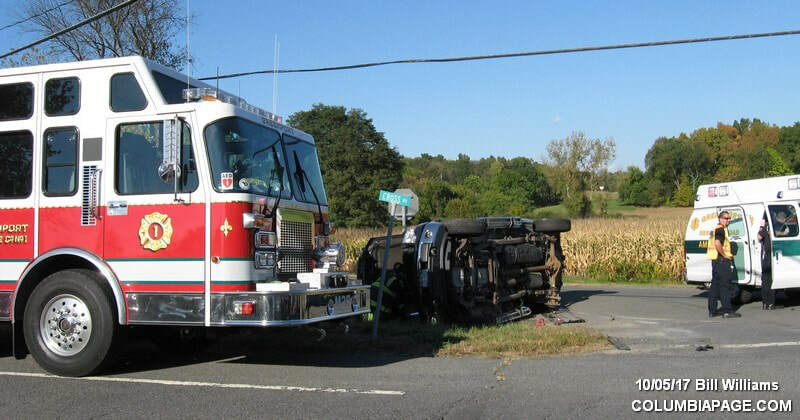 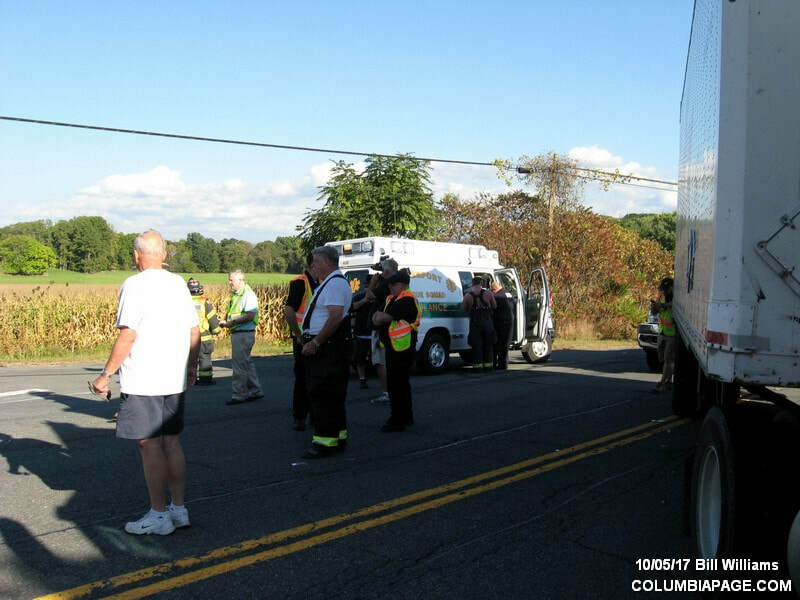 Columbia County 911 dispatched Greenport Firefighters and Greenport Rescue at 3:31pm for a reported two vehicle accident. 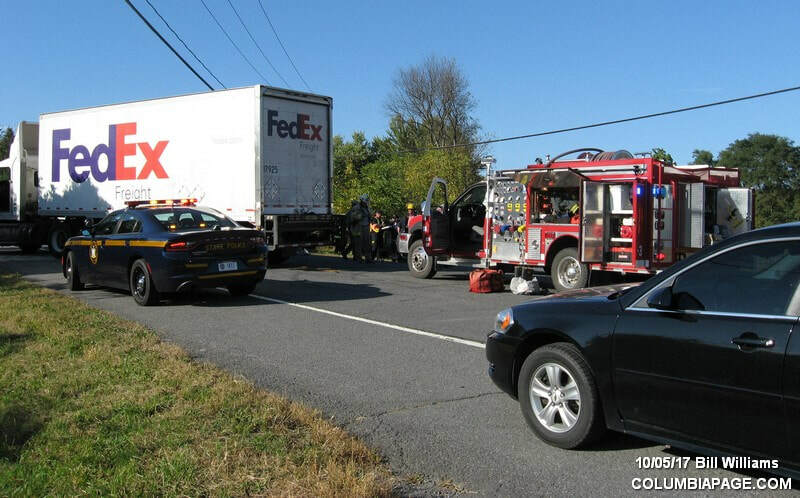 The accident occurred at the intersection of Route 9 and Cross Road in the Town of Greenport. 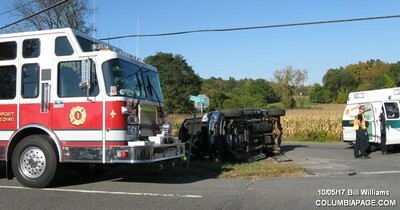 One vehicle ended up on its side. 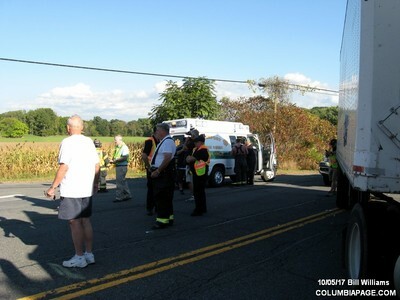 The New York State Police and Greenport Police Department were on the scene. 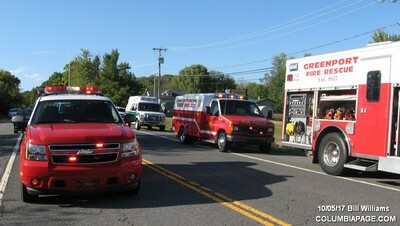 Firefighters were back in service at 5:25pm.